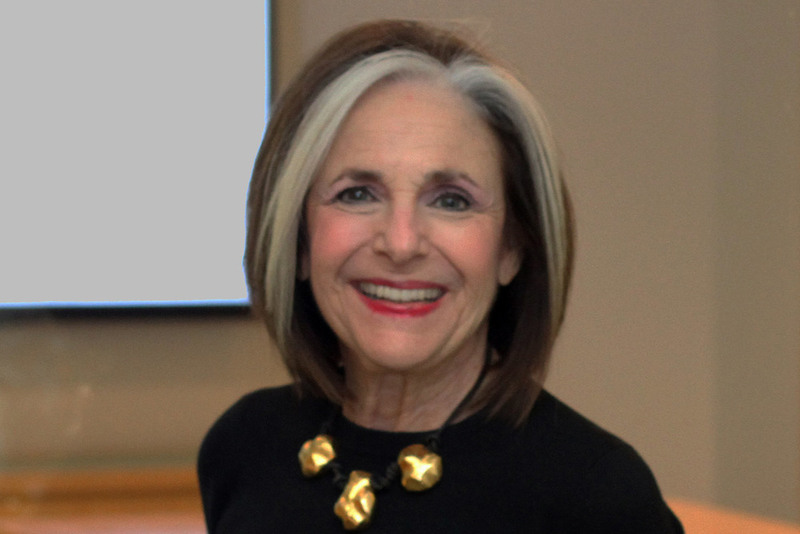 Jacki supervises advertising programs for many Furman Roth clients, including the Anti-Defamation League, New York Methodist Hospital, Seton Hall University, Stew Leonards and The International Rescue Committee. She is also involved with the Valley Hospital and Cohen’s Fashion Optical accounts. Jacki is recognized as the “ultimate people person” by staff members, vendors, and clients alike. She is a graduate of Syracuse University. After raising two children in Connecticut, Jacki and her husband moved back to New York City where she tends to a terrace garden and yoga classes in her free time.